What Powers Do Private Security Have? A recent incident at Clifton beach this summer sparked off a series of events that started a national discussion around an important and interesting topic regarding the use of private security in South Africa. 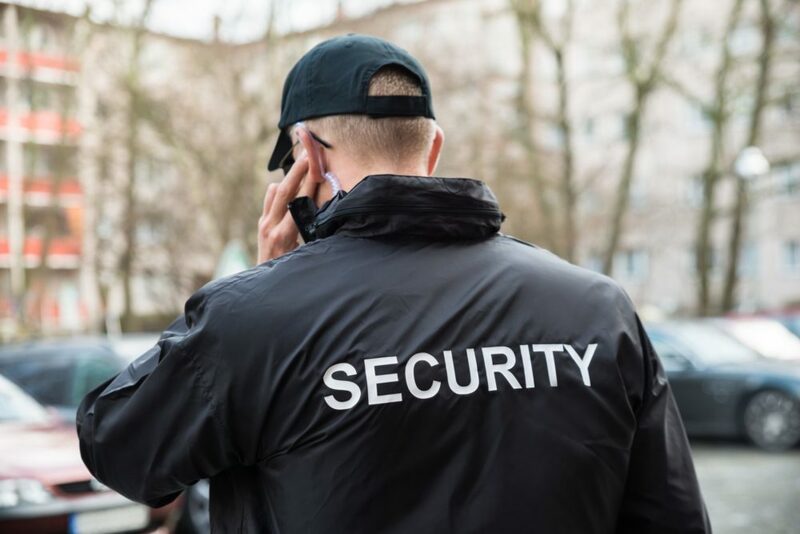 With billions spent every year on private security in this country, we wanted to discuss what powers private security companies have in South Africa. Have a listen.